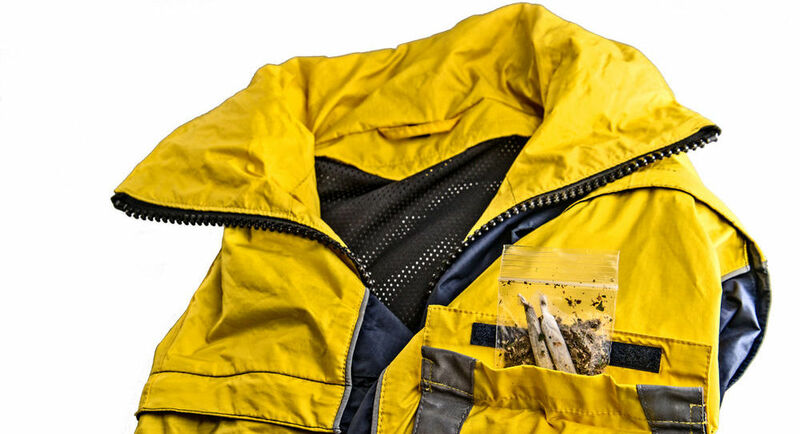 With possession of small amounts of marijuana now legal in eight states, boaters are asking whether the U.S. Coast Guard, a federal agency, will abide by those state laws. The answer is a resounding no. In six coastal states where marijuana possession is legal, “It remains a violation of federal law. If we encounter it in the course of our operations, we will enforce those laws,” says Lt. Cmdr. Devon Brennan, who oversees the U.S. Coast Guard’s counter-narcotics enforcement programs and policies. 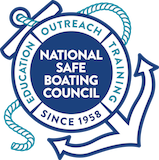 Understanding that position is critical for boaters concerned about guests bringing it aboard, thinking it is OK.
Read more from Boating Magazine.